Gratitude is a great attitude! 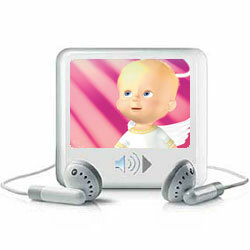 And this “Cherub Wings” audio book shows us how to bring sunshine to dreary days. Children will learn that God wants us to be thankful in all things.